A host of veteran artists took home top prizes at the Classic Rock Roll of Honour in Tokyo. Dave Mustaine hosted the evening which saw performances from the likes of Jeff Beck, Cheap Trick, Richie Sambora and Orianthi, Phil Collen and Joe Elliott, Joe Perry, Rudolph Schenker and more. Led Zeppelin's Jimmy Page was also on hand to present the big honor of the evening, the Icon Award, to Jeff Beck. Def Leppard took Album of the Year for their self-titled set while Jeff Lynne's ELO won Band of the Year. 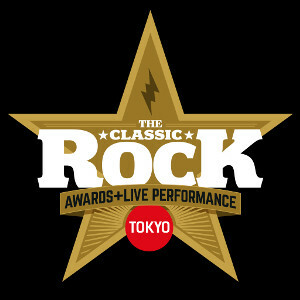 Held for the first time in Japan, the awards also included categories honoring artists from the east.